Hops-up and upgrade parts from some of the best independent RC companies. Coming soon! 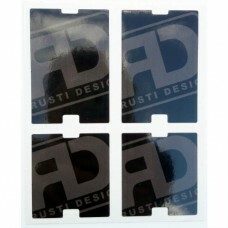 A great product for the Associated B6 or B6D from Rusti Design. Protects the sensor cable and gives ..